Thank you everybody!! It means a lot to see three comments on the same hub when I check :DDD I guess when I wrote this I was deep in thought. Often times I read the news whilst sitting in my bubble of imagination, looking for something to give hope through the news articles. 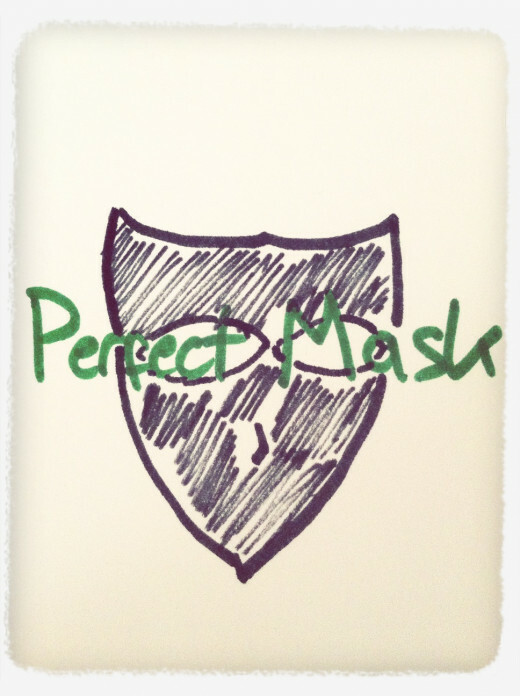 That one magical day when, upon losing a mask, a faceless person comes up and shines a beacon for all to see. Adding light to the world. Thats what this was about... that special day. The beginning of actual freedom. Remember to always take your mask with a grain of salt... don't build a character just to hide a face. Be you. Simply, adjusted. Fantastic work. 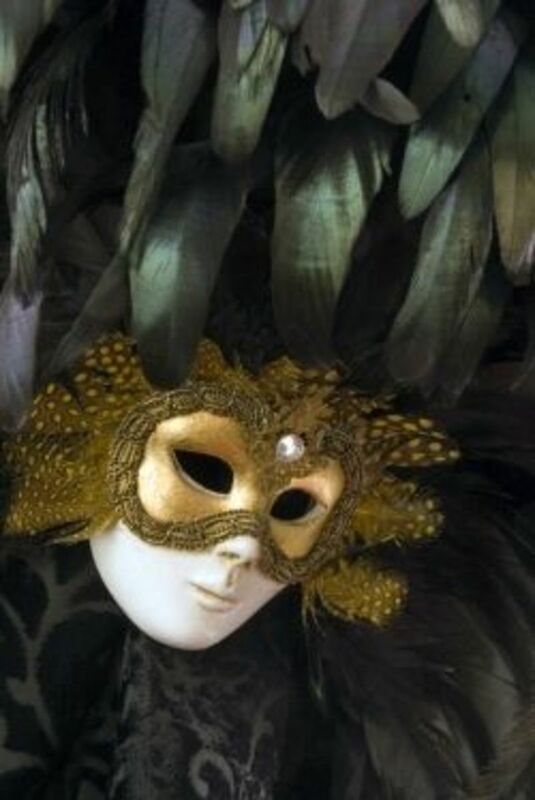 I definitely agree with Gypsy Rose Lee - we all wear masks. I know I do. Voted Up! Interesting. Creatively done. I do believe that for the most part we all wear masks when we leave our houses to protect ourselves from outside elements but take them off when we are among family and friends. but the effort of keeping up the mask leaves my nerves frayed.